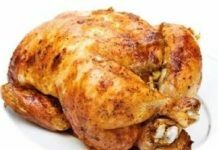 Chicken is very famous, very versatile and very tasty food item. Almost everyone loves chicken and it can be found easily. 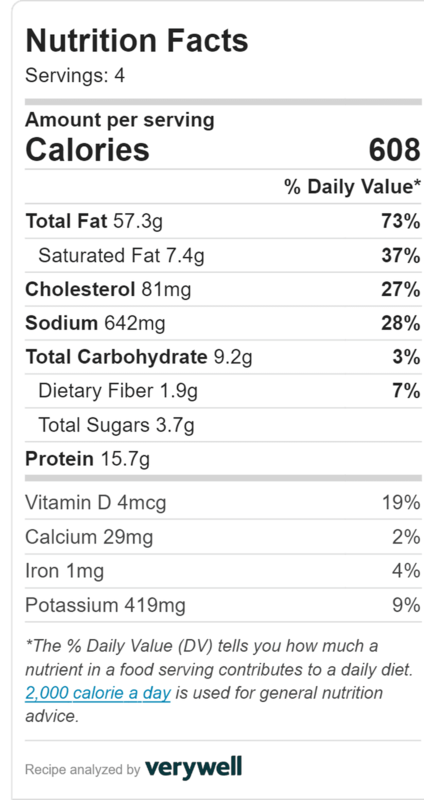 Chicken provides the ingredients for many different food items. 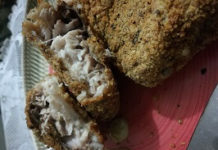 Here in chicken pakora recipe, a very tasty fried ball type food item made from chicken. Pakora is a very tasty form of any food and it can be considered as a finger food if made small enough. It is delicious and enjoyed by all. 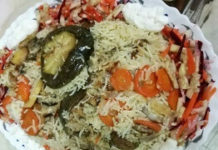 So when a tasty food and a popular type of food are brought in one dish, it is found to be a pretty yummy dish. Cut chicken breast into diced size. Then cut carrot, capsicum, onion, and green chilies into Julian cut. Mix chicken pieces, carrot slices, and capsicum slices in a bowl. Add egg, corn flour, and salt with the mixture. Heat oil in a non-stick frying pan over medium heat. Or use a deep fryer, this is very good for frying. Make balls from the mixture. Fry it until brown. Transfer the pakora on a paper lined tray. So that extra oil can absorb. Transfer the chicken pakoras in a serving dish. 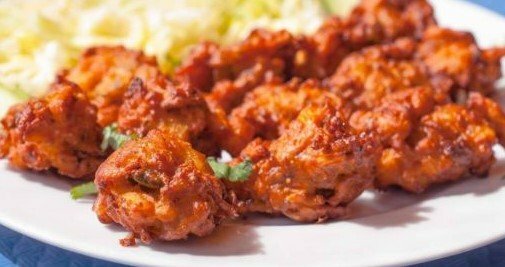 Your tasty and healthy chicken pakora recipe is ready to serve. Serve it as an appetizer or as snacks with any kind of sauce. If you like chicken pakora recipe please share the recipe with your family and friends.